The Shamrock Irish pub is located along one of Salzburg's busiest streets, the Rudolfskai, not far from the city's other Irish pub, O'Malley's. The pub offers a mix of traditional Irish coziness as well as a modern nightclub feel with it's live music and dance floor. For those that don't like too much noise, there is a section around the back where you can sit and enjoy your Guinness in peace. If you're feeling hungry, Shamrock offers some of the best pizza and baguettes in the city. 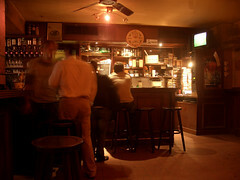 Be the first to write a review about the Shamrock Irish Pub! See below for more information. 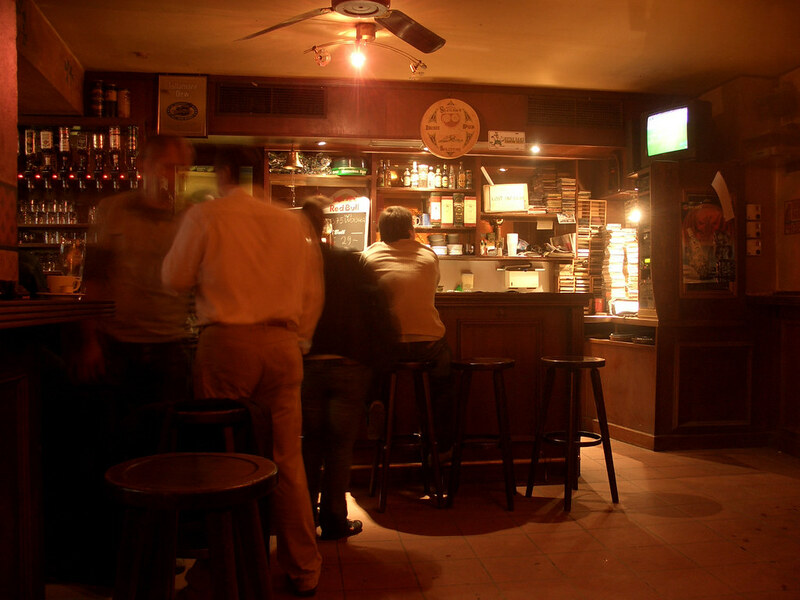 Have you already visited the Shamrock Irish Pub? If so, let everyone know what you thought about it by writing a review! No registration necessary. Just click here to start writing!